If you or your bed partner suffers from snoring or difficulty breathing at night, Dallas ENT-Head & Neck Surgery Center Center can help. 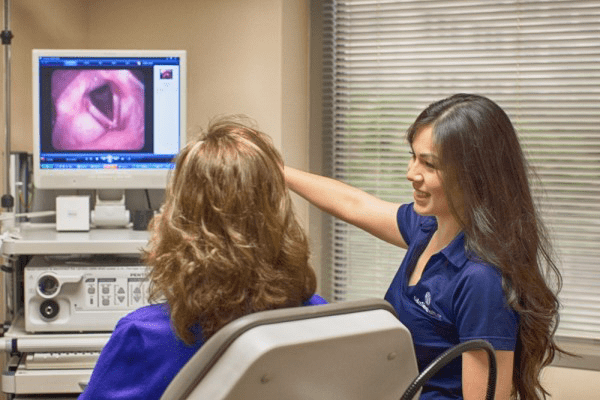 For many of our patients, relief may be available through office treatments performed under local anesthesia, which require little or no time off and no complicated apparatus. Get a good night's sleep again.